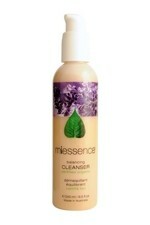 In this category we have prepared a short list of all the natural products we sell that are related to the health of the integument, skin, hair and nails. 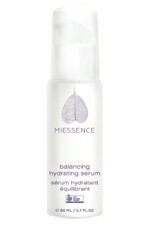 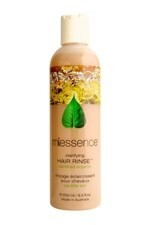 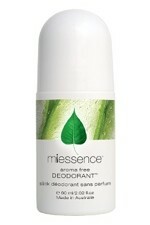 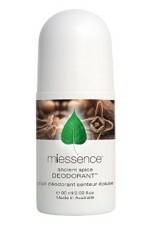 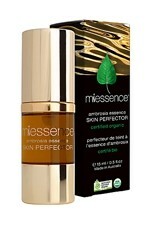 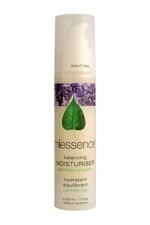 Primarily this is a list of certified organic skin, hair and body care products from our Miessence and Sanctum brands. 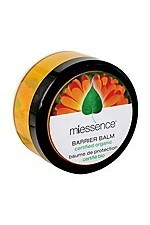 However, this category also contains a number of mineral bathing salts and nutritional supplements designed to support healthy skin development.